The original regular twelve-sign zodiac was a Babylonian invention. It was strongly shaped by both the tropical year of 12 lunar months, each roughly 30 days in length, as well as the stars, namely their constellations and the planetary periods relative to them. That zodiac was intended to be both tropical and sidereal; to correspond with both the seasonal year and the stars. That was prior to the 2nd century BCE discovery by Hipparchus of precession, the slow shifting of the tropical year relative to the stars. That discovery was not widely known until many centuries later, after Ptolemy’s popularization of it (2nd century CE). Ptolemy’s advocacy for the tropical zodiac on the basis of precession did much for its widespread adoption by astrologers. However, the origins of the tropical zodiac predate Ptolemy, and even Hipparchus, by hundreds of years. Today, astrologers using a regular 12 sign zodiac must choose between the tropical zodiac and the sidereal zodiac. The tropical zodiac is fixed with respect to the Sun-Earth annual cycle, and is more popular in the west. The sidereal zodiac is fixed with respect to the stars and is more popular in Indian astrology. Both are valid symbolic divisions of the ecliptic in the context of their respective traditions. Neither zodiac corresponds to the constellations themselves which are greatly unequal in size with no clear borders or starting point. The astrological prominence of the tropical zodiac in the west is strongly linked to Ptolemy. For this reason, it is often assumed that the tropical zodiac originated with Ptolemy (2nd century CE). Alternatively, people assume it started with the discovery of precession by Hipparchus (2nd century BCE). The truth is much more interesting. The tropical zodiac is nearly as old as the regular Babylonian zodiac itself. 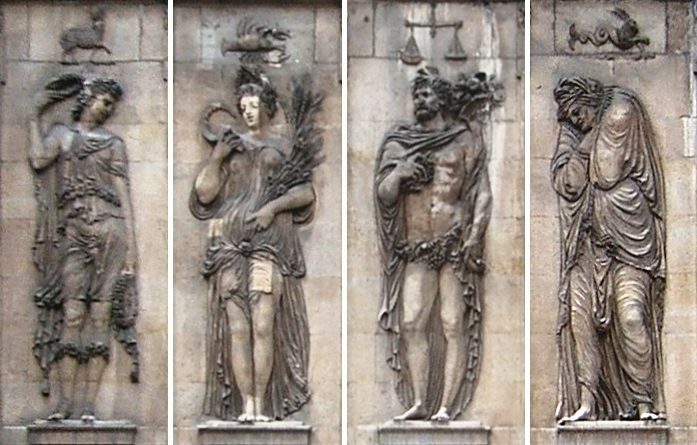 In fact, it was the standard zodiac of ancient Greek astronomy. 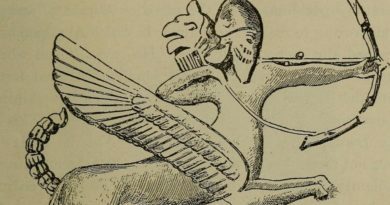 Historian of science, Francesca Rochberg, has asserted that the earliest direct evidence of the regular twelve sign zodiac is from Mesopotamia in the middle of the 5th century BCE. Rochberg noted that there is also some indirect evidence for the use of regular zodiacal signs earlier, in the early 5th century BCE. The calendrical origins of the Babylonian zodiac will be the subject of another article. However, you should know that the nature of the regular Babylonian zodiac was strongly shaped by a sense of an ideal annual solar calendar. There are 12 lunar months in a year and each lunar month has about 30 days (29.5). This is the origin of 12 signs of 360 degrees. 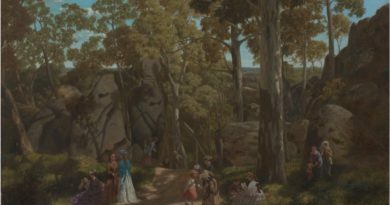 The Babylonians even ensured that the sign corresponding with the month of the vernal equinox, which had been their first month, was the first sign (The Hired Man, corresponding to our Aries). It is a myth that the 12 sign zodiac was shaped by a long standing use of a 12 constellation zodiac. The 12 constellation zodiac emerges close in time to the regularized 12 sign one and due to similar calendrical influences. The Babylonian tradition included a constellational zodiac of 18 constellations (sometimes condensed to 17). As the constellations became correlated with months, these constellations started to become grouped and condensed. The eventual 12 constellation Babylonian zodiac was very similar to, but not identical with, the one with which we are familiar today. The Greeks adapted the constellational zodiac (and the regularized zodiac as we’ll see) in their own way. The twelve zodiacal constellations familiar today are those of the ancient Greeks. Following Eudoxus (4th century BCE) and others, they were linked up with Greek myths and popularized. Perhaps the most famous expression of this was The Phaenomena by Aratus (3rd century BCE), which became one of the most popular texts of the ancient world. As noted, the first indirect evidence for the regularized Babylonian zodiac is from the early 5th century BCE. Indirect evidence for an explicitly tropical Greek zodiac emerges soon after, in the same century. According to renowned historian of science Otto Neugebauer, the tropical zodiac starting at the vernal equinox was the standard among the old Greek astronomers. There is evidence for it all the way back to Euctemon in the late 5th century BCE. I mentioned that there is evidence of the tropical zodiac going back to Euctemon in the 5th century BCE. Euctemon may have fixed the zodiac relative to the cardinal points, but he still struggled with actually finding the equinox. He calculated the lengths of the seasons as 90, 90, 92, and 93 days (starting with summer) which is quite inaccurate. About a hundred years later, Callipus found the correct figures to within the nearest day (92, 89, 90, 94). A couple hundred years after Callipus, Hipparchus found even more precise figures. In the last section, I mentioned a quote about a device invented by Hipparchus to find the equinox accurately. This device involved a thin metal ring which was set up parallel to the plane of the equator. At the time of the equinox, the shadow of one half the ring would fall on the other half. It is probably the use of that device which allowed him to discover precession. Interestingly, issues with finding the equinox persisted into the Middle Ages due to its importance in setting the date of Easter. It seems that in many ways Europe in the early Middle Ages was less technologically and astronomically sophisticated than Hipparchus with his device. We find a similar situation with the Antikythera mechanism, a much more complex ancient device. The Antikythera mechanism (revisited below) was an advanced computing technology beyond the capabilities of the following Middle Ages. The mechanism relied heavily upon the work of Hipparchus and is estimated to have been built just a few decades after his death. It could model planetary motions through the tropical zodiac, as well as a range of other astronomical and calendrical events. My experience is that people today have a hard time grasping why it would be difficult to find the equinox. I myself was a little skeptical of the idea until I had done some research into archaeoastronomy, the history of astronomy, and the history of the calendar. Scholars in all three areas highlight the importance of the challenge of finding the equinox. That challenge is central not only to understanding the origins of the zodiac in antiquity, but also to understanding the Gregorian calendar reforms of the 16th century. Archaeoastronomer, Clive Ruggles, has pointed out that the idea of the equinox was relatively easy for the Greek astronomers to conceptualize as they were developing geometrical models. It is similar for people in our time who are quite familiar with geometry. However, for those unfamiliar with Greek geometry and lacking the tools for proper measurement against such geometric models, it posed significant challenges. Day and night are actually not of equal length on the equinox because it gets light before sunrise and is still light after sunset. Finding the equinox even posed challenges for Christians of the medieval period. The equinox was a key to setting the date of Easter and orienting churches. The importance of being able to use the calendar to find the equinox for Easter purposes also led to the later Gregorian calendar reforms. We’ve seen how the Greeks were interested in orienting the zodiac to the equinoxes from the beginning. Also, I noted how their geometric methods enabled them to determine the equinox with increasing accuracy. During this period, from the adoption of the regular zodiac (late 5th century BCE) to Hipparchus (2nd century BCE), Greek models were growing increasingly complex and sophisticated. Note that the time of Euclid is right in there, in the late 4th to early 3rd century BCE. Also, Plato helps to kick off the period, as he was active in the early 4th century BCE. One of the ways we know the early Greek astronomers, such as Euctemon, used the tropical zodiac is from the parapegma attributed to each. These were almanac-like texts, going through the calendar year noting important weather and astronomical events that would fall on each date. The Greek tradition of parapegmata went back to at least Hesiod’s Works and Days (7th century BCE). In other words, the tradition of parapegmata begins not long after the Greeks adapt the alphabet of the Phoenicians to their language and rediscover writing (i.e. after the Greek Dark Ages). The cultural role of mythological epic, also prominent in early Greek texts, is undisputed, while the early importance of parapegmata in defining Greek culture is more often overlooked. A couple hundred years after Hesiod, the parapegmata of the old Greek astronomers started to use the equinoxes and solstices to define the start of each season. The parapegma of Geminos (1st century BCE) is a compilation based on six prior ones, particularly those of Euctemon (cited 46 times), Eudoxus (cited 61 times), and Kallippos (cited 34 times). The start of that parapegma is below and cites Kallippos (Callippus), of the mid-4th century BCE, as stating that Cancer begins to rise on the first day of summer, the solstice. The fact that the tropical zodiac had become the Greek standard almost as soon as the zodiac reached Greece is well-attested. However, this is almost 300 years prior to the discovery of precession. Additionally, the tropical and sidereal zodiacs did not “line up” until about 600 years later. Therefore, it wasn’t a matter of their not being much difference between the zodiacs. Why did the Greeks divide the zodiac in that manner, if not due to precession? We don’t have all the answers. The Greek astronomers had an increasingly sophisticated geometrical model of the heavens at their disposal. Babylonian models tended to be arithmetic rather than geometric. The Babylonian approximation of the vernal equinox at 8 degrees Aries was based on shadow clocks (gnomons) which is inaccurate. The Greeks, on the other hand, could find the equinox with greater ease using ever-improving geometric models. Due to the central role of the cardinal points in defining the year, it probably made much more sense to the Greeks as the frame of reference. Geminos (1st century BCE) asserted that the tropical zodiac was the Greek standard and actively compared it with the Babylonian one. Interestingly, Geminos assumed that the Babylonian zodiac is essentially tropical. That is, that it is fixed with respect to the equinox. He asserted that it differs only in starting point from the Greek tropical zodiac. In fact, the Babylonian zodiac had used sidereal periods of the planets, calculated relative to stars rather than to the equinox. Their tables remained sidereally fixed while their estimation of the equinox’s zodiacal position accumulated error. By the time of Geminos, the equinox would have already been closer to 4° Aries, rather than 8° Aries, of the Babylonian zodiac used in practice. Geminos actually criticized the Babylonian zodiac as illogical in some regards. He had no knowledge of the work of Hipparchus on precession a century earlier, as he does not invoke precession in his arguments. One particular point of contention pertains to what may be termed signs of equal daylight (antiscia). He discussed such signs as a type of aspect which he called “syzygy” or connected signs. He criticized the common reckoning of these signs as those equidistant from the solstitial signs (e.g. Gemini-Leo) rather than from the solstitial points (e.g. Gemini-Cancer). This speaks to the desire to make the zodiac and its symmetries conform to the Sun-Earth relationship and its symmetries which define the seasonal year. A preoccupation with geometry and harmonious symmetrical models that best reflect nature were likely leading factors behind the development of the Greek tropical zodiac. 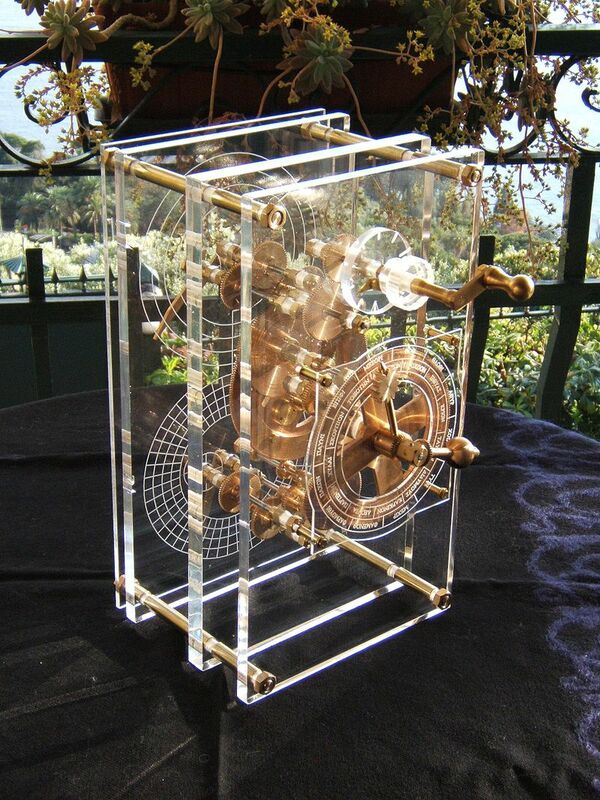 One of the most ingenious applications of the Greek geometrical model of the heavens is the Antikythera mechanism. It was an ancient analogue computer, the world’s first, dated to the 2nd or 1st century BCE. The mechanism was discovered in a shipwreck off the coast of the Greek island Antikythera in the early 20th century. It is believed to have had astronomical, astrological, and calendrical uses. The mechanism relies upon the state of the art Greek geometrical model of the heavens of the time. It even incorporates a model of the irregular motion of the Moon which had been worked on by Hipparchus. For this reason, some initially believed Hipparchus might have been consulted in its construction. Its complexity and accuracy are such that they would not again be matched until the European astronomical clocks of the 14th century. Scholars working on the mechanism have clarified that the zodiac calculations used were tropical, despite some initial press releases that were ambiguous as to this fact. Note that Kollerstrom incorrectly assumed the tropical zodiac was a “Hipparchan innovation”. 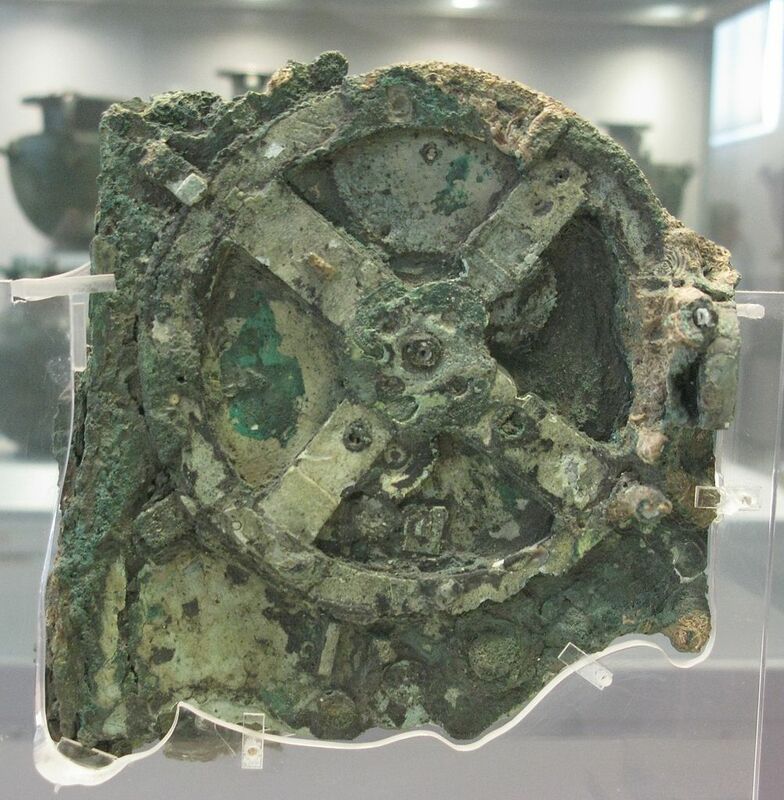 In any case, the Antikythera mechanism’s zodiac was oriented to the cardinal points. When I asked my readers whether they believed the mechanism used the tropical or sidereal zodiac, 43% of them thought sidereal, 57% tropical. My readers tended to be familiar with the antiquity of the device and many assumed the tropical zodiac came much later. However, it is not surprising that the tropical zodiac was used. It was the standard zodiac of the old Greek astronomers as we have seen. The Antikythera mechanism’s construction relied upon the geometrical model of the heavens of those same astronomers. A reconstruction of the Antikythera mechanism. One of the more interesting features of the Antikythera mechanism is that it also served as a parapegma. I discussed parapegmata above. 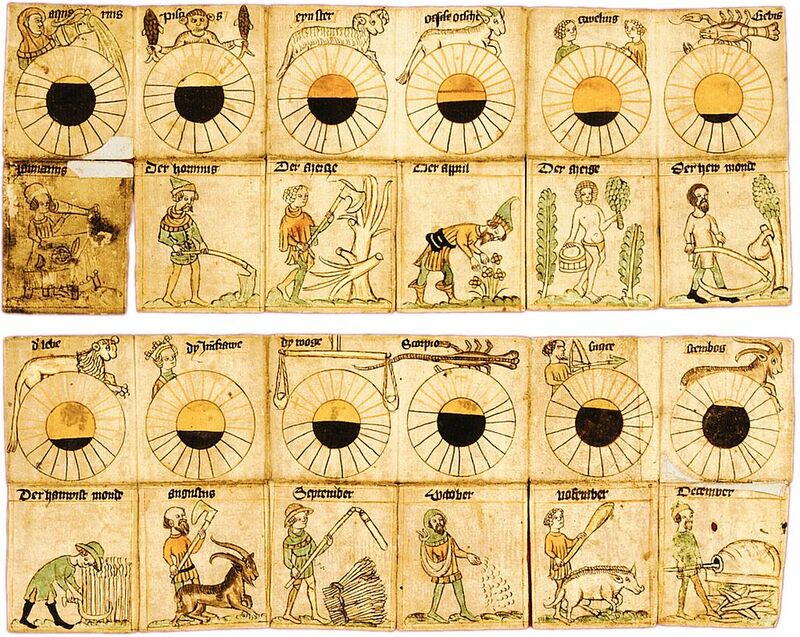 They are calendars for key astronomical and meteorological events of the year, which became linked with the Sun’s voyage through the tropical zodiac. Letters on the device are believed to have indexed astronomical phenomena, including certain risings and settings of stars. There were separate plates that one could refer to which described the phenomena indexed. This is yet another feature placing the mechanism firmly within the tradition of the old Greek astronomers. It is widely believed that the tropical zodiac was not used astrologically until Ptolemy’s time and after. However, the fact that scholars believe that the mechanism may have been used for astrology casts considerable doubt on that assertion. While in Ptolemy there is a clear fusion of technical astronomy with astrology, there were probably Greek precedents. Stoic philosophical notions regarding fate were becoming closely linked with technical astronomy around the time of Hipparchus and the mechanism. The birth of a sophisticated new astrology seems a natural byproduct of that fusion. It is true that our early textual evidence, which is rather scant, suggests Hellenistic astrologers used a Babylonian concept of the zodiac. For instance, many placed the equinox at 8° Aries. However, an 8° Aries equinox alone is not evidence that a zodiac is not tropical. The Babylonian zodiac can be calculated as an offset tropical zodiac if normed to that 8° Aries equinox rather than to the stars. Still, there is also evidence of astrologers, including Vettius Valens, calculating positions using sidereal tables. The use of these tables effectively yields sidereal positions. The reason for the prevalence of sidereal tables is obvious. It pertains to the difficulty of accurately finding the equinox and the lack of knowledge regarding precession. However, were there also astrologers who used tropical tables, developed by use of more sophisticated astronomy prior to the time of Ptolemy? There is some evidence that there were. On the tropical side of the equation there is the Antikythera mechanism, the fact that most works of the old Greek astronomers are lost, and some limited evidence for early astrological use of an explicitly tropical zodiac. Geminos, whose text contains some astrological lore (aspects for instance) explicitly advocated a tropical zodiac. Also, summaries of Thrasyllus suggest there were some astrologers in his day (1st century BCE) that placed the equinox at 0° Aries. This is significant as the foundational texts of Hellenistic astrology are believed to have been written in the 2nd or 1st century BCE. Thrasyllus was one of the earliest active figures in Hellenistic astrology for which we have some fragments. The summary suggests that the Babylonian and Greek zodiacs may have been in competition among astrologers of the day. Again, note that precession was not widely known at that time so it was not as much an issue of tropical vs. sidereal as where the zodiac starts relative to the equinox (see Geminos above). Ptolemy’s Almagest was the main turning point which drove astrologers to mindfully and explicitly adopt the tropical zodiac. Ptolemy was an astrologer himself, yet equally adept in his treatment of optics, music theory, and advanced mathematical astronomy. His geocentric model of the heavens improved upon the most advanced Greek models of his predecessors. Ptolemy’s cosmos became the standard astronomical model for about the next 1400 years. His popularization of the work of Hipparchus on precession also helped astrologers to draw a clear distinction between a tropical and sidereal zodiac. Prior to that it is evident that astrologers did not suspect a difference. Today, the tropical zodiac, the old Greek standard fixed to the year and its defining Sun-Earth cycle, is still popular in the west. By contrast, the east, particularly India, has found the sidereal zodiac, fixed with regards to the constellations, to be more compatible with its long-standing sidereal indigenous astrology. Whichever zodiac you choose to use, it is important to understand the complex and fascinating, but often misunderstood, history of the zodiac. For further reading on the zodiac there are some other articles on this site that may interest you. The lesson on the signs explains some of the connections between sign associations in Hellenistic astrology and the tropical cycle. The article on why I use the tropical zodiac touches on some of the same issues addressed here but with a focus on practical Hellenistic astrology. The exploration of material on planetary days in Valens ends with a look at his chart, both in the sidereal calculation which reflects his statements about it and the tropical one which shifts the signs of two planets. 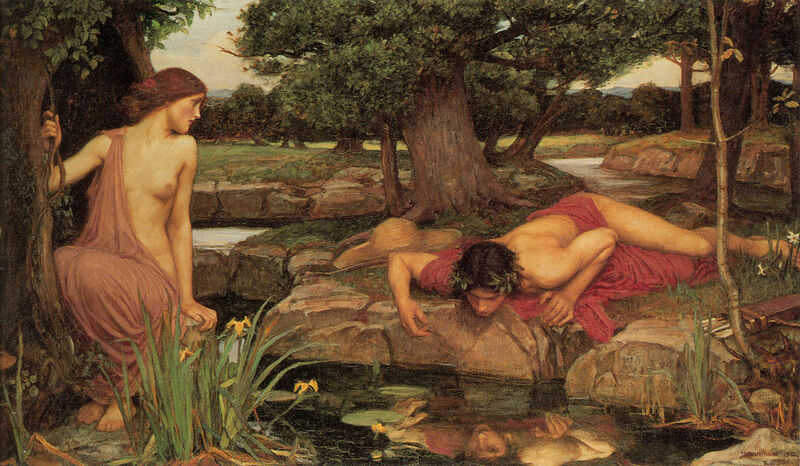 The article on antiscia explores the symmetrical relationships highlighted by Geminos. Additionally, the book images of sources and related texts are links to purchase those texts from Amazon. Edmunds, M. G., & Morgan, P. (2000). The Antikythera Mechanism: still a mystery of Greek astronomy?. Astronomy & geophysics, 41(6), 6-10. Evans, J., & Berggren, J. L. (2018). Geminos’s Introduction to the Phenomena: A Translation and Study of a Hellenistic Survey of Astronomy. Princeton University Press. Hand, R., & Schmidt, R. (1995). The Astrological Record of the Early Sages in Greek. Golden Hind Press. Jones, A. (2012). The Antikythera mechanism and the public face of Greek science. Proceedings of Science, 38, 1-22. Kollerstrom, N. (2007). Decoding the Antikythera Mechanism. Astronomy Now, 21(3), 32-35. Wright, M. T. (2012). The front dial of the Antikythera mechanism. In Explorations in the History of Machines and Mechanisms (pp. 279-292). Springer, Dordrecht. Neugebauer, O. (2012). A History of Ancient Mathematical Astronomy. Springer Berlin Heidelberg. Rochberg, F. (2004). The Heavenly Writing: Divination, Horoscopy, and Astronomy in Mesopotamian Culture. Cambridge University Press. Ruggles, C. L. N. (2005). Ancient Astronomy: An Encyclopedia of Cosmologies and Myth. ABC-CLIO. Thurston, H. (2012). Early Astronomy. Springer New York. Walker, C. B. F. (1997). Astronomy Before the Telescope. St. Martin’s Press. Astrological Sign Classifications | 3. Sign Symmetry | Commanding, Obeying, Hearing, Antiscia, etc.